One of the best ways for the church today to understand her mission is to take a closer look at the life of Jesus. 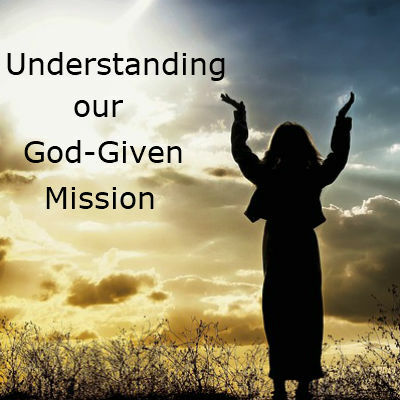 When Jesus came, he was all about fulfilling his mission for the glory of God the Father. When you are not sure what your mission as followers of Jesus is in this world, look at Jesus. The church is the incarnation of Jesus in the world. The church is called the body of Christ; we are to let Jesus live through us, serve through us, love through us. It is through the church that people will get to know God (Eph.3:10). God has always been on mission and he has always used people to accomplish it. It was to his disciples that Jesus said, “as the Father sent me, so I am sending you. John 20:21. God wants to reach every person in the world and he has chosen his followers (you and me) for this task. We are God’s representatives in this world.